This month, SIX is our lucky number! And it could be yours too! We’re turning SIX and everyone is invited! 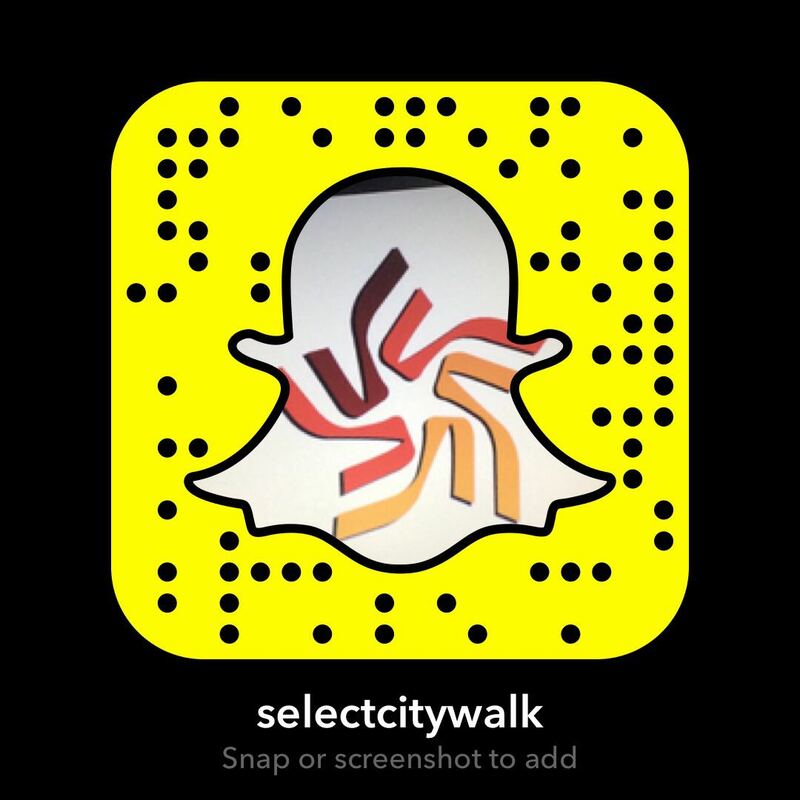 On #SelectCITYWALK’s sixth anniversary, we’ve made it our mission to CELEBRATE. And there’s nothing we would love more than to have you celebrate with us! With all our fun activities and awesome festivities this month, you will have something to look forward to all month! Here are SIX amazing ways you can celebrate with us this month! 1) Lucky draws – Who doesn’t love an opportunity to WIN! With our daily lucky draws, you could win amazing prizes! So if you like to win and if lady luck is on your side, you could be the new recipient of special anniversary memorabilia! 2) Fabulous Freebies – With the festivities in full swing, you can come and enjoy the ambiance, shop, eat and take in everything we have in store for you – from beautiful roses and balloons to free tote bags, keychains and so much more! 3) Say Cheese – Photo op time – It’s all about the CLICK! Savor those exciting moments and create memories that will last you a lifetime. A picture is worth a thousand words – and we want your pictures to say that you’re celebrating! 4) Celebration means CONTESTS! Don’t miss our Facebook contest – Simply tell us six things you love about SelectCITYWALK, six events you never want to miss and six new things you’d like to see at CITYWALK and win exciting prizes! (And we mean super-exciting!) And here’s a bonus point – if you have six letters in your name, you could win even more! So don’t forget to participate! 5) What’s in the CITY – Enjoy October with Gadgets in the city – especially by Croma, Lipsticks in the CITY by Inglot and Colours in the CITY by The Colour Factory! Not to mention – The anniversary ice sculpture luge on October 12th! Yes – we’ve gone all out to make it an EXCITING weekend! 6) Art in the CITY – Graffiti is the newest and most artistic form of art! Check out the newest addition to Select CITYWALK – The graffiti at Basement 1 for some truly magnificent artwork! So eat, shop, dine, participate, win – In short – CELEBRATE!